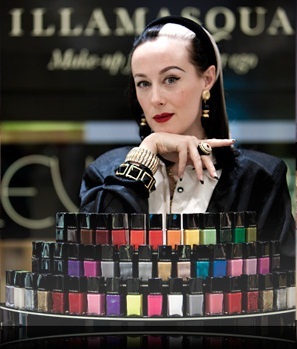 Alex Box, Creative Director for Illamasqua will be in Selfridges, Oxford Street this Saturday 4th December to perform an intimate Masterclass for any adoring fans or individuals who wish to learn more of her beautiful artistry. Infamous for her work for prestigious titles such as i-D and for working with icons such as Nick Knight, her presence in the Fashion industry and her creativity is quite incredible. 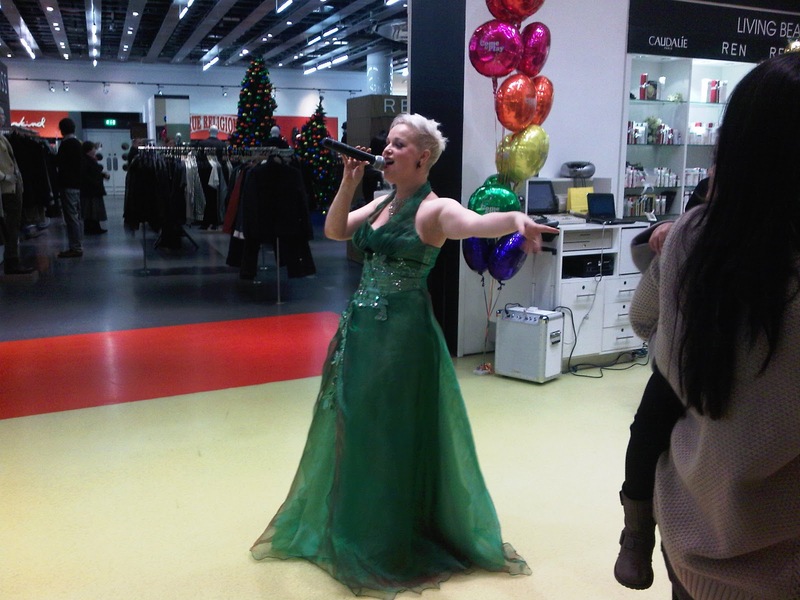 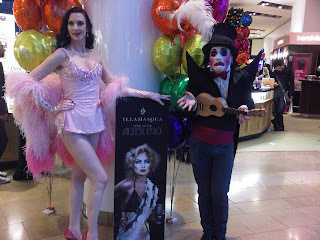 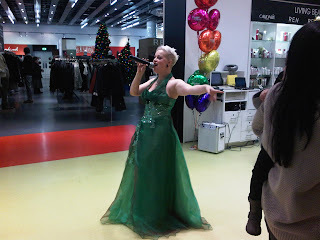 If you are visiting any of the Selfridges stores this weekend, be sure to pay a visit to the Illamasqua counters to be entertained and amused by some amazing performers. Come prepared to play some games with Illamasqua and enjoy the festive spirit as we celebrate the Selfridges 10 days of play.